Logins this hour: 29738 ? Maintaining schedules just got easier with Amion's new web-based editor. Update assignments from any smartphone, tablet, Mac or PC! Adjust who's covering a service. Set shift times. Add notes and split shifts, all at Amion.com. Schedulers and backup administrators no longer need to install OnCall on every computer where someone might need to modify a schedule. 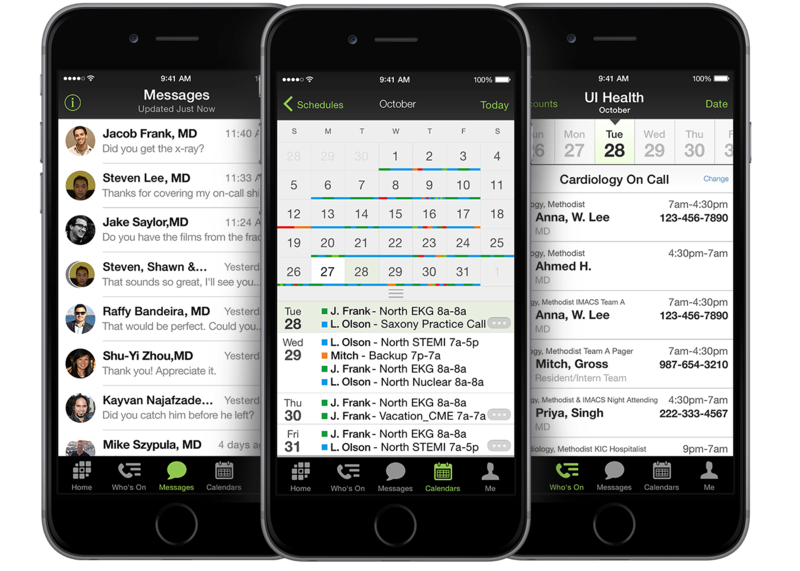 Changes made online flow automatically to your OnCall schedule. The web-based editor works with attending call and shift schedules and with residency call schedules. Learn how to edit schedules from any browser.